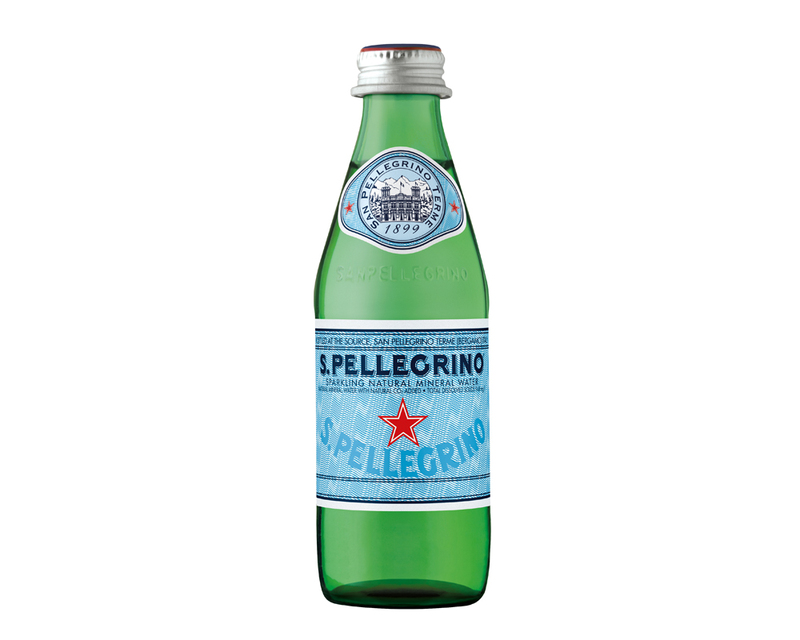 S.Pellegrino is a sparkling natural water that was first discovered in the 13th century in the Italian Alps. It is perfectly brilliant with a fairly dense perlage of reasonably fine bubbles. 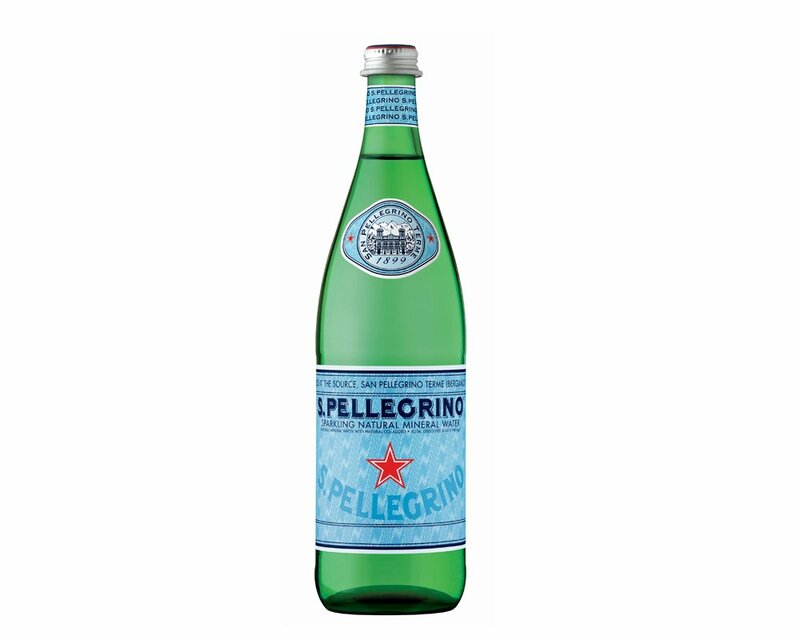 The immediate impression of S.Pellegrino on the taste buds is one of tingling freshness, followed by moderate acidity that stimulates salivation while high mineral content leaves behind a persistent and gratifying sensation. For its unique properties, S.Pellegrino goes perfectly well with dishes that are rich in taste and harmonizes well with full bodied and strong structured wines. S.Pellegrino is part of the Italian Excellence through Fondazione Altagamma, an association that brings together the most renowned Italian brands such as Salvatore Ferragamo, Valentino, Gucci, Missoni, Ferrari and others. S.Pellegrino have achieved their international status thanks to an excellent distribution model and a coherent central marketing strategy which provide long term investments worldwide. Consumers can appreciate the international advertisement campaigns and the presence of the iconic bottle in many Hollywood films and television series.